Lakefront Wellness Center is proud to announce a new addition to our wellness team! Please meet Marielle School from the Netherlands! Consistent with the holistic treatment philosophy that we have followed since our beginning in 2000, we believe in offering more than traditional psychotherapy. The benefits of yoga are widely accepted in the mental health field as benefitting clients who suffer from anxiety, depression, trauma, addiction, ADHD, and more. We are pleased to have a yoga therapist on our team again who has been trained to address mental health issues through yoga. Marielle’s goals are to give her clients tools to understand their own bodies and to help them release tension, strengthen their weaker parts and to cultivate presence from the core. She assists the clinical staff at Lakefront Wellness Center by addressing mental, emotional or physical imbalance by using the body. She believes strongly in meeting her clients exactly where they are and ignite their own inner joy. 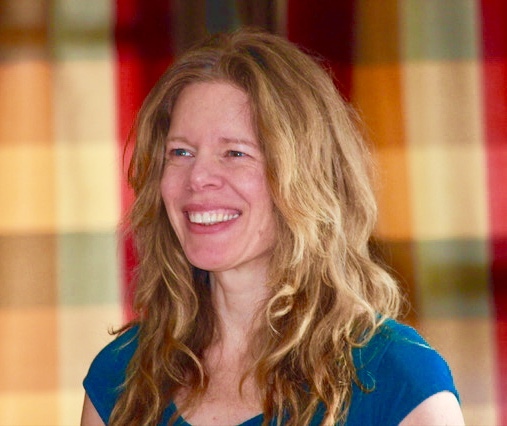 Marielle will offer individual yoga to those seeking additional one to one instruction on yoga methods of attunement to body, grounding of energy, calming of thoughts, and so much more. Marielle is knowledgeable of anatomy and physiology and has studied extensively to use yoga to heal the body and mind. Marielle will also offer focused yoga groups! Marielle dedicates herself to help people recover from addiction, trauma, depression and anxiety through the practice of yoga. She uses the practice of Yoga and Cranio Sacral Therapy to anchor the soul back into the body. She loves to share the simplicity of her experiences and work with her clients to support them in trusting the wisdom of their own bodies. Marielle is able to help her clients to find grounding, more ease and effective movement patterns. The results of her work can be an increased vitality, inner harmony and emotional stability.